New Designs …..get 2 Bail Templates Free! 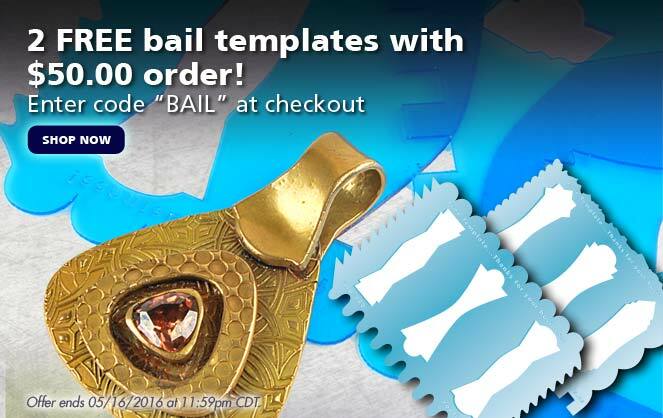 Today through May 16th, spend $50.00 or more and get two free Cool Tools Jewelry Shape Art Deco Bail Templates! These unique templates include fun edges for more design options. These larger size bail templates are great for base metal clays or larger projects in silver and gold. 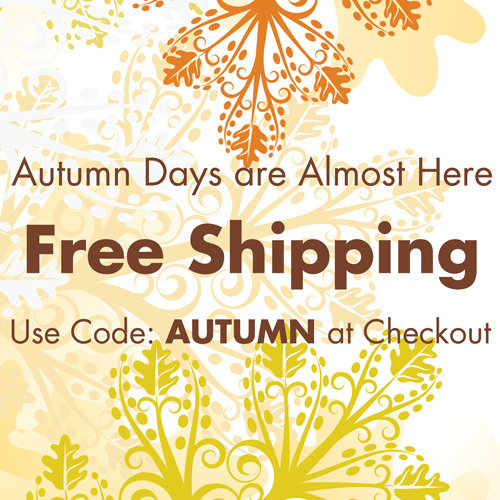 Feel the Love with FREE SHIPPING Feb 13 – 14!